Rolling Thunder Week is here. A couple friendly reminders. Daylight savings is Sunday at 2am, so make sure you plan accordingly. Pre-registration closes Thursday at 10pm MST. Save $5 and register early. 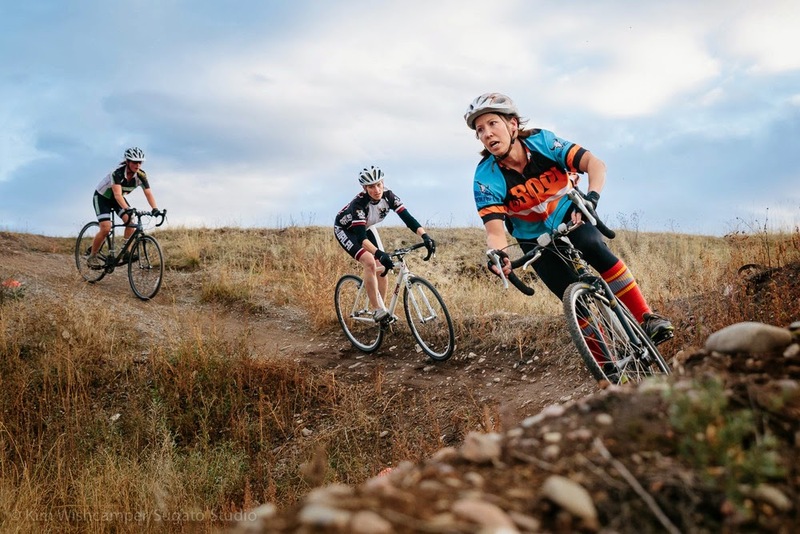 Thunder is a USA Cycling Event, so you need an annual license or you can purchase a one day license (the easiest way to navigate this is through the online registration prior to the event). If you race on a one day license you are limited to the entry level categories and masters. Please don't park on Tower Street, park inside the big grass field we always park in. You can enter from Tower, the gate will be open. Enough of the junk....on to the fun stuff! - Pre-riding is open all week minus inside the stadium. We encourage folks to get out and ride to help pack things down. 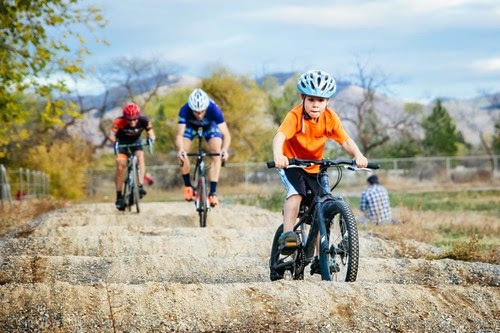 Wednesday 5:30pm to dark complete course will be open for pre-riding. Also all day Friday for complete course.